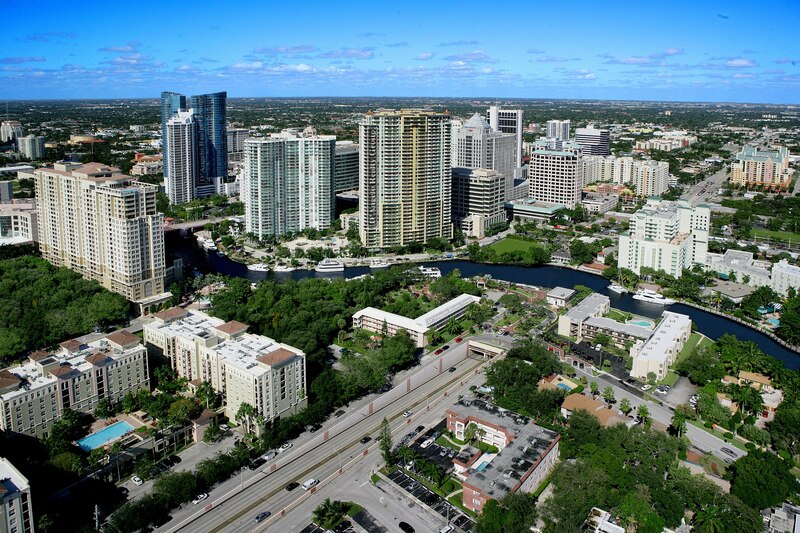 D’Angelo Realty Group is a leading real estate firm located in Fort Lauderdale, Florida. Our commitment to results, client satisfaction and personalized service continues to earn us notable recognition within the community and the real estate industry year after year. 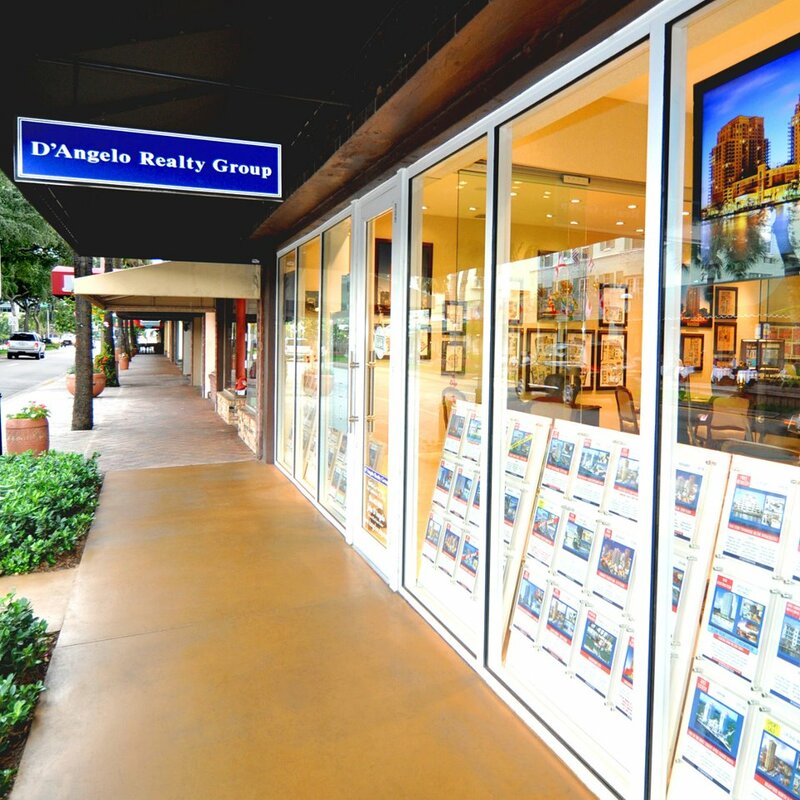 Whether you’re buying, selling or leasing your condominium or home, D’Angelo Realty Group’s courteous and knowledgeable sales staff are ready to assist you. 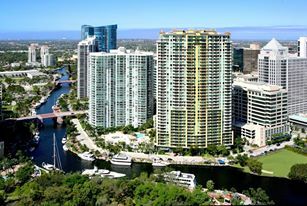 While we work with everything from residential to commercial real estate and service all areas of Fort Lauderdale, our firm specializes in the luxury condominiums of downtown Fort Lauderdale, such as Las Olas Grand, The WaterGarden, Las Olas River House, NuRiver Landing, The Symphony, 350 Las Olas Place and Icon Las Olas, among others. 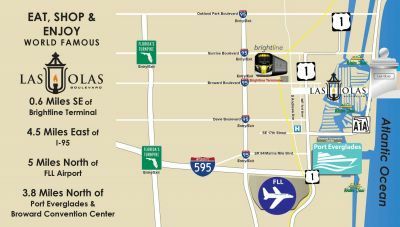 These condominiums offer unsurpassed quality and a full array of superb features and amenities. With their prime location in the heart of the city, residents have access to a vast array of activities and resources just a short distance from their doorstep, including some of South Florida’s finest restaurants and shops, a world renowned performing arts center, museums, the ocean, Intracoastal Waterway, Port Everglades and the airport. 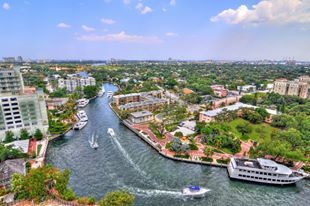 Combining over forty years in South Florida with twenty years of experience in the real estate industry, John D’Angelo, the firm’s broker and owner, is the top selling and leasing agent for downtown Fort Lauderdale and has a performance record that has consistently placed him in the top one-percent of realtors in Fort Lauderdale. As a D’Angelo Realty Group client, you have the benefits of working with Florida natives who know the special nuances of our area and who can show you all the latest offerings as well. Our talented and experienced professionals can offer assistance to you in many languages, including English, Spanish, Italian, German, Norwegian, Swedish, Danish, French and Arabic. Looking for a new home? Allow our team of professionals to find the perfect home for you and your family. D’Angelo Realty Group offers mortgage support services as well as organizing all closing procedures. How may we assist you?